Looking to rent skip bins in the Southern Suburbs? 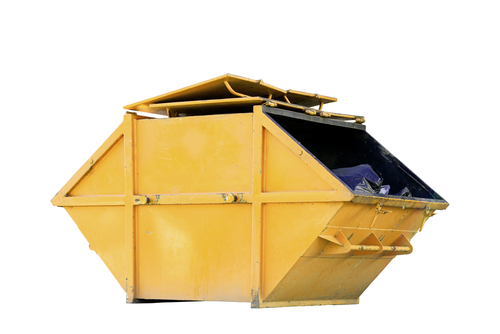 Skip bins in Morphett Vale are essentially big industrial waste containers similar to the ones used by garbage trucks and on construction projects. Skip bins in the Southern suburbs can prove extremely useful especially for residential users dealing with more than the usual amount of trash. Of course you can buy skip bins in the Southern Suburbs although it's generally not a good idea especially when you only have temporary need of them. It's more practical and convenient to rent out these bins from service providers in your area. You'll be quoted not only for the delivery and exclusive use of so called clean up bins but it's proper removal as well. 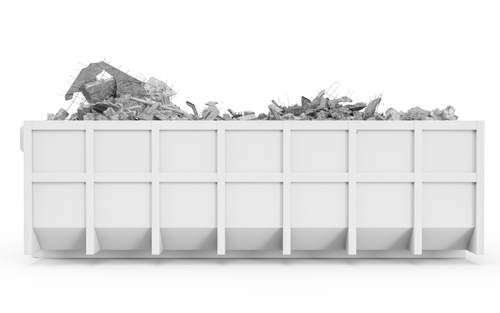 What do you need to know about renting skip bins in Morphett Vale? 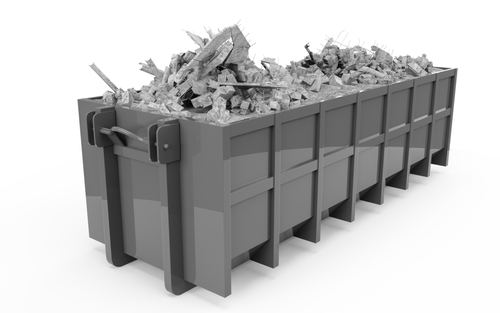 Indeed rental skip bins can be the answer to your waste management problem. That said, you do have to consider your options when it comes to dealing with companies that rent out skip bins in Morphett Vale. 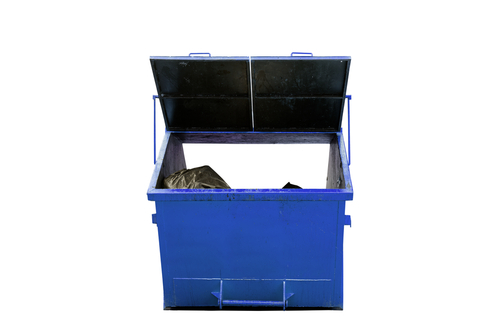 For one thing, skip bins are available in various types and sizes from relatively small 2 cubic metre bins to huge 9 cubic metre industrial waste containers. You'll also need to consider the kind of rubbish that you're planning to put inside the bin and how long you're going to need it for. People who are looking to rent bins for the occasional spring cleaning will have needs that are different from say, someone who is in the middle of big home renovation or construction projects. Yet another thing that you need to know about renting out skip bins is that you can't just put anything in it; there are rules. For one thing, you are only allowed to put general household waste into your mini bin - waste food, garden waste, broken furniture, etc. You can also put in building rubbish and waste construction materials such as excess wood, bricks, concrete and the like. 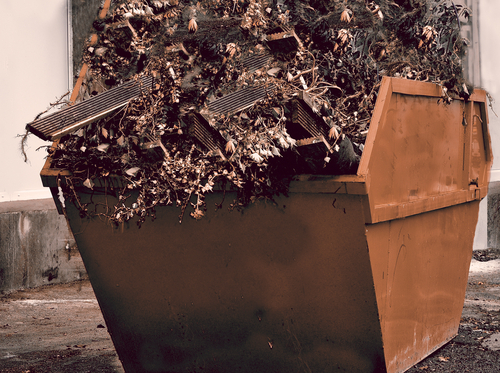 Now what you're not allowed to do with a rental skip bin is to put in any material that is considered flammable, toxic and hazardous.If you absolutely need to get rid of these materials then you might want to discuss it with yours service provider as they may be able to assist you with proper disposal albeit at an added cost. Also you're not allowed to overload your bin as it'll make it unsafe to transport; so don't think that you can save on cost by opting for a smaller bin and just cram as much rubbish into it. You might just end up having to rent out an additional skip bin or take care of the excess yourself. Looking to get started? Call Bins Adelaide today on 0426 570 035! We also have easy skips in Lonsdale SA! Get in touch with us to learn more about our skip bins in Morphett Vale!